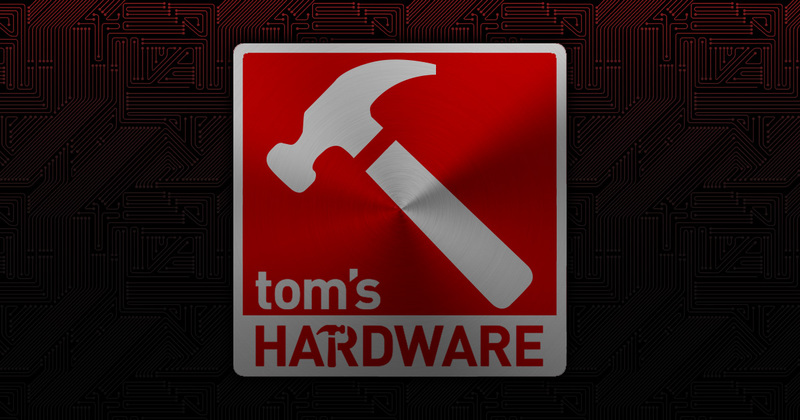 For a decade and counting, online publication Tom’s Hardware has continued to provide in-depth articles, videos, reviews, and price comparisons on high technology and computer hardware. It is notable for its unique “Build Your Own” section where readers can learn more about how to build their own custom computers. 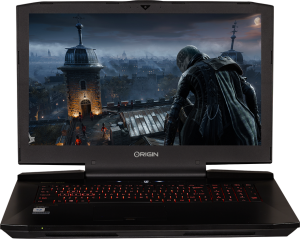 Recently, Tom’s Hardware took a first look at the ORIGIN PC EON17-SLX Extreme Gaming Laptop. 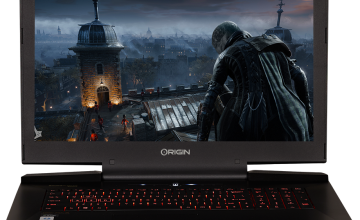 After extensive benchmarking, the reviewer referred to the EON17-SLX as providing “some of the best mobile gaming performance currently possible” while also praising its high benchmarks, saying it “leaves other high-end laptops in the dust”. 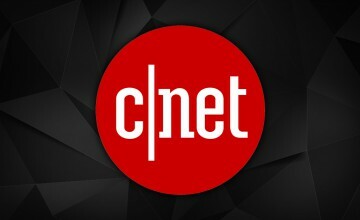 The EON17-SLX model reviewed by Tom’s Hardware had 16GB of RAM but buyers can customize the computer to support up to 64GB to deliver the maximum amount of performance possible. Graphical performance can also be customized with the option of two NVIDIA GeForce GTX 980M video cards or a desktop quality NVIDIA GTX 980. The EON17-SLX is also one of the first computers that can easily support the increased demands of upcoming virtual reality headsets and the technology, most notably the Oculus Rift set for release on March 28th. 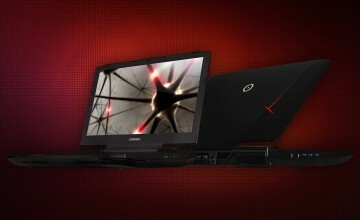 To read Tom’s Hardware First Look of the EON17-SLX, click here. 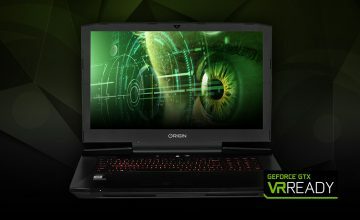 ORIGIN PC’s line of gaming and performance desktops and laptops are designed for tomorrow’s technology, including VR. Our custom computers come with blazing fast Intel processors, upgradeable RAM, and the latest NVIDIA graphics cards capable of running graphics-intensive games and applications whether it’s virtual reality or 3D modeling. Call 1-877-674-4460 for more information or visit our website to see some of our gaming and VR capable PCs including the EON17-SLX.